Portuguese manager Jose Mourinho is looking to overcome the pressure of thrashing defeat at Chelsea. Wayne Rooney who missed last game is expected to remain unavailable through a thigh problem. Eric Bailly is out through knee injury. Zlatan Ibrahimovic and Paul Pogba both are struggling at the moment, despite of it they are expected to start. Pep Guardiola is also expecting to make his team return to the top form, he has not won any of his last five games in all campaigns. Guardiola is expected to make some changes to the squad, goalkeeper Claudio Bravo is expected to be replaced by Willy Caballero. Kevin de Bruyne, Bacary Sagna and Pablo Zabaleta all remain out. Manchester City have won three of their last six games against Man United in all campaigns. Man City have kept three clean sheets in their last six games against Man United. Both the sides are struggling with their form. They have now won any of their recent games. Manchester United have won only one of their last four games in all campaigns. Manchester City have not won any of their last five games in all campaigns. 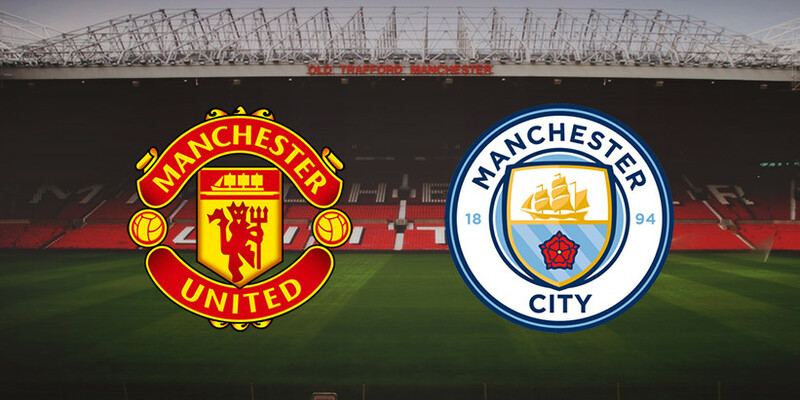 Manchester United 1 – 3 Manchester City, Pep Guardiola is likely to maintain a fine record against Jose Mourinho tonight by winning at Old Trafford.